Southern Concrete Pile Public Limited Company (SCP) is a subsidiary company of Chinteik Brothers Group (CB Group) which consists more than 20 companies in various industries. 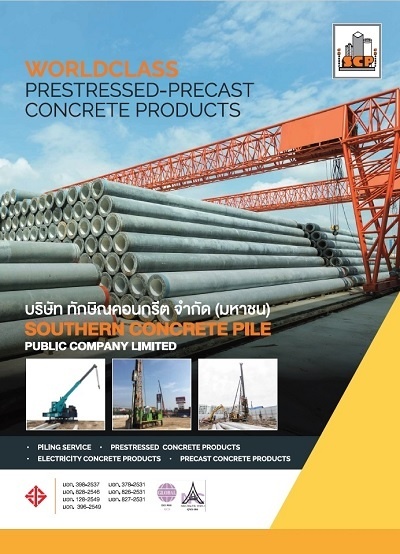 Since 1979, we have started our operation in prestressed concrete products in Phuket. We continuously develop and expands our technology and capacity to fulfill all types of construction needs. At Present, we have 6 large plants almost nationwide, with the annual production more than 400,000 cubic metres of all type of pretressed and precast concrete. Moreover, we are also the main supplier of electric poles for the Provincial Electricity Authority (PEA). 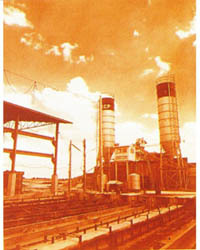 More than 40 years of prestressed concrete experience. 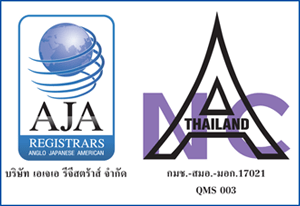 We have been acclaimed for Thai industrial standard (TIS) on all prestressed and precast concrete product. 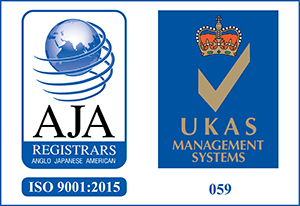 In addition, we are the first prestressed concrete manufacturer accredited an ISO 9001:2015 under National Accreditation Council (NAC) and United Kingdom Accreditation Service (UKAS). We have been widely accepted in the prestressed concrete industry and we will remain developing on our products and services. To be a leading manufacturer of prestressed concrete products, with professional provision of quality products and excellent services to customers. Committed to development of superior and diversified products and services. Promote and develop potentials of personnel resources continuously. Create sustainable values for customers, shareholders, employees and all relevant parties. Moving ahead together and committed to be a sustainable leading manufacturer of prestressed concrete products. Adherence to ethical standard, merit and professional principles. Commitment to careful development of quality products and services in all processes. Encouraging personnel to believe in their thinking and to making decisions for initiative atmospheres and creation of innovation within the organisation, resulting in strong and sustainable organisational development. Qualities beyond standards, excellent services and ideal teams of personnel.